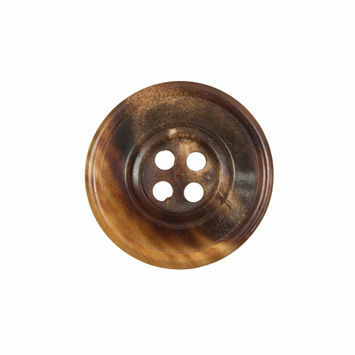 As bone buttons are arguably some of the earliest button styles in history, it’s possible to appreciate their beauty without questioning their origins. 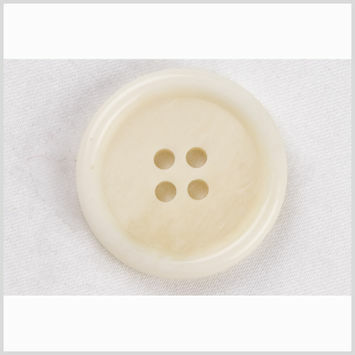 Prized for their clean looks and versatility, bones buttons were first used as clothing fasteners in 12th Century France. 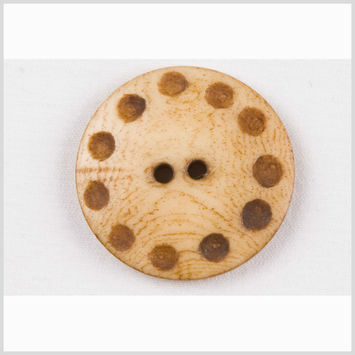 Made by French bead makers in large quantities, bone buttons made their way throughout the British Isles by the 19th Century. 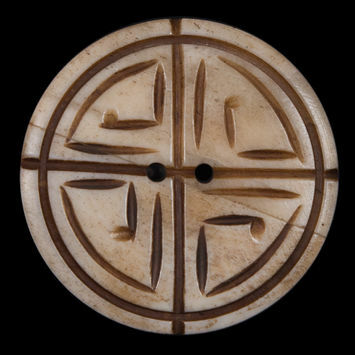 Elaborately carved to simulate ivory, bone buttons were one of the go-to apparel fasteners throughout much of the 19th Century. 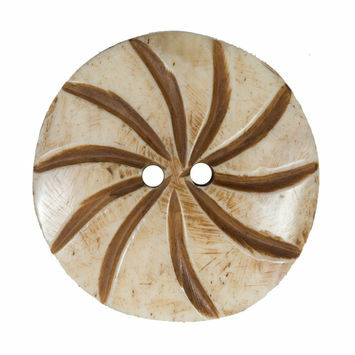 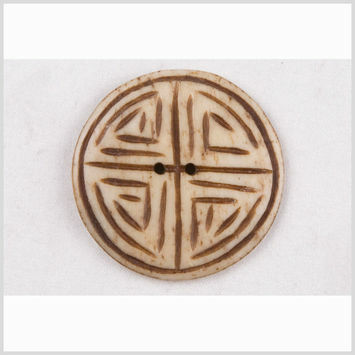 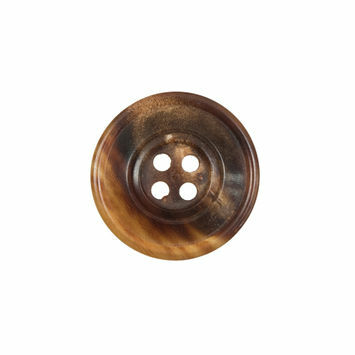 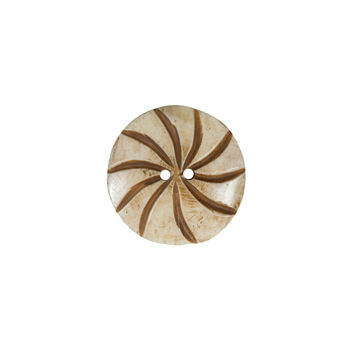 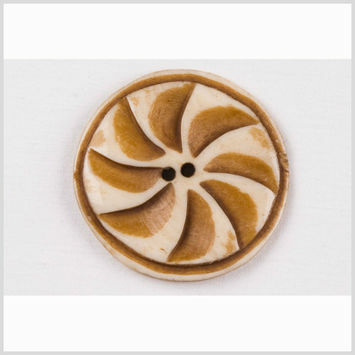 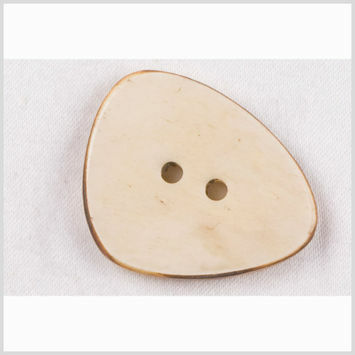 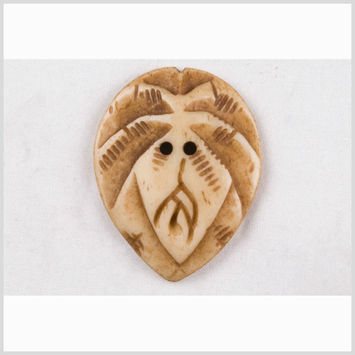 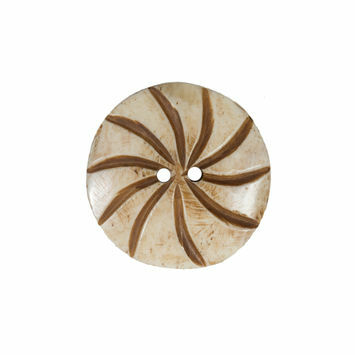 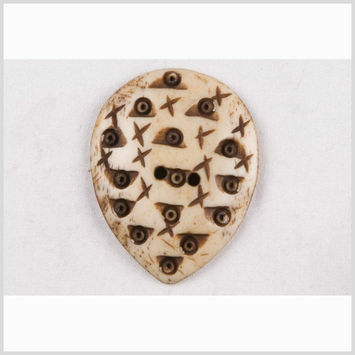 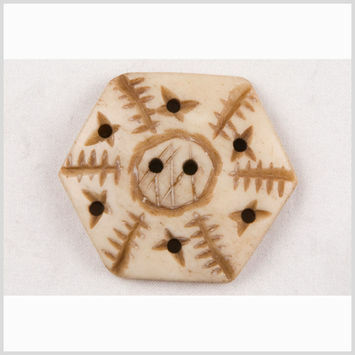 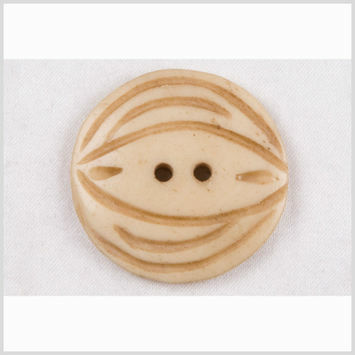 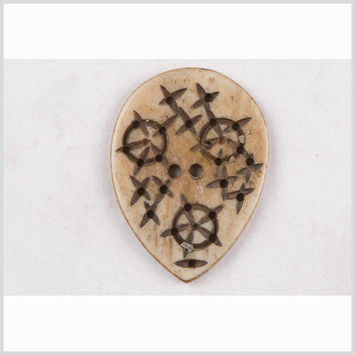 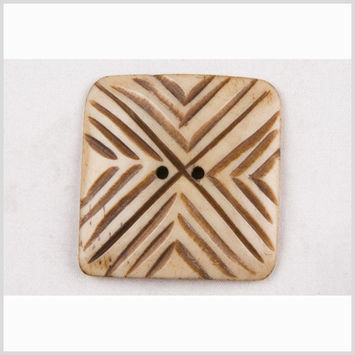 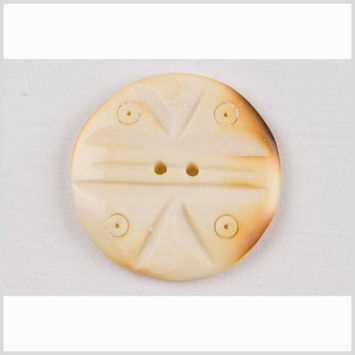 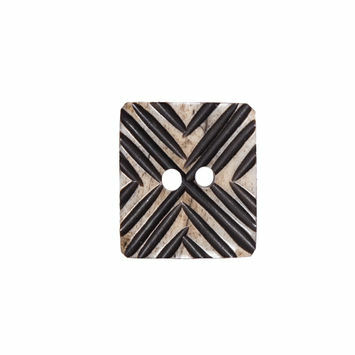 Today, toggle, natural, and ivory styles comprise much of the bone button landscape.